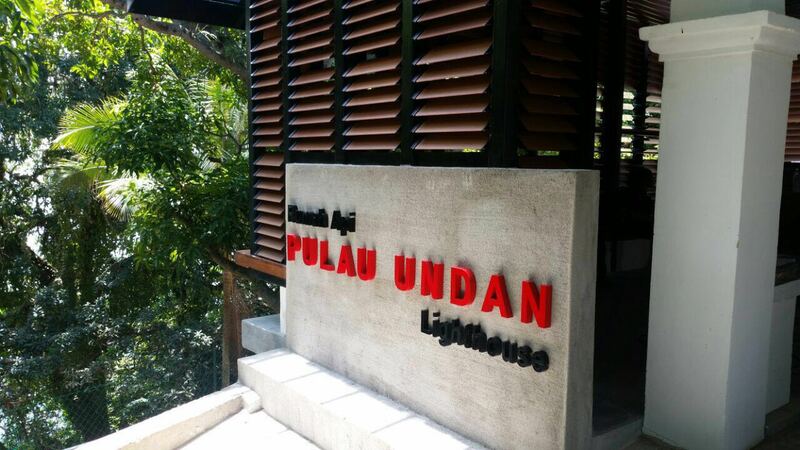 Undan Island is one of the few islands near Malacca, apart from Pulau Besar. 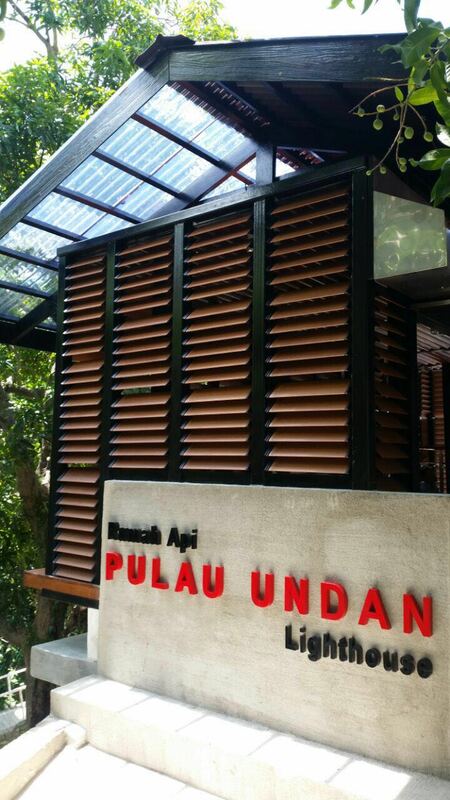 Located 15 miles off the coast of Malacca, the island was established by the British in 1880 as a guide for ships. 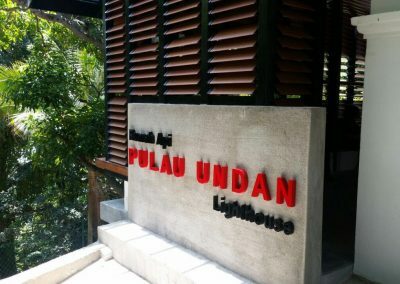 The lighthouse in Undan Island is still operational and a new second tower has been added to assist in shipping communications. 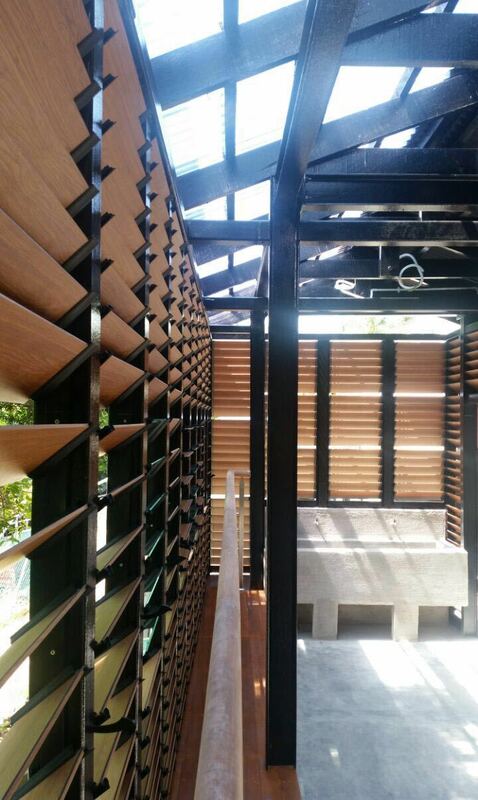 Breezway Altair Louvre Windows are now being used at the lighthouse to improve ventilation and harmonise with the environment on the island. 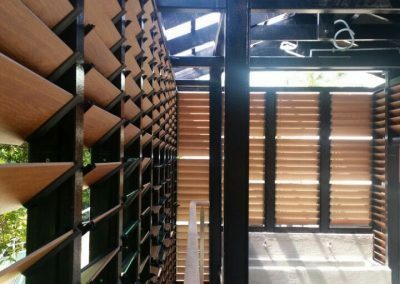 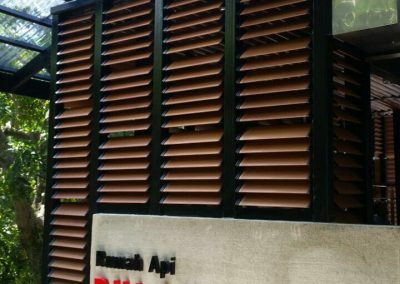 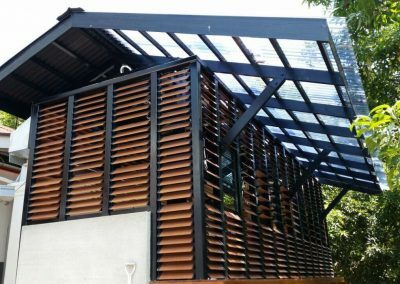 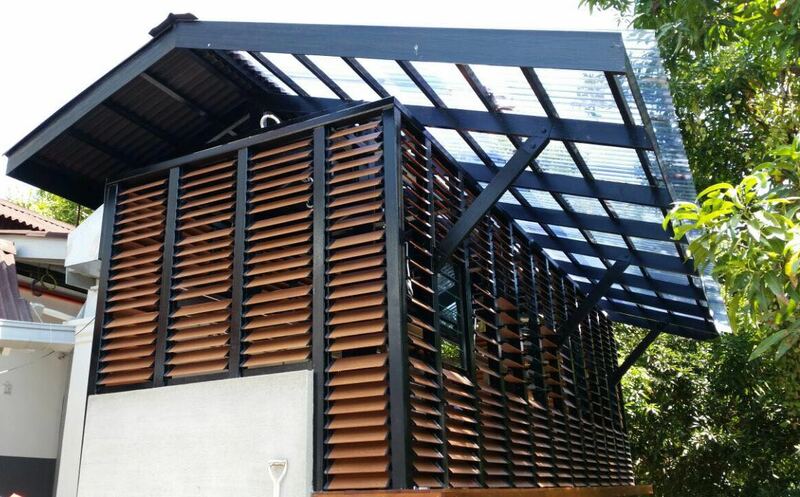 Aluminium blades in Timber finish have been used to block out the sun and preserve privacy when required.